Peoria Charter Coach is a wedding transportation company located in Peoria, Illinois. The company specializes in wedding transportation via charter buses, minibuses, and more. In business for more than 75 years, Peoria Charter Coach assists with wedding transportation throughout the local areas of Peoria, Chillicothe, Pekin, Dunlap, Goodfield, Bloomington, and Springfield. 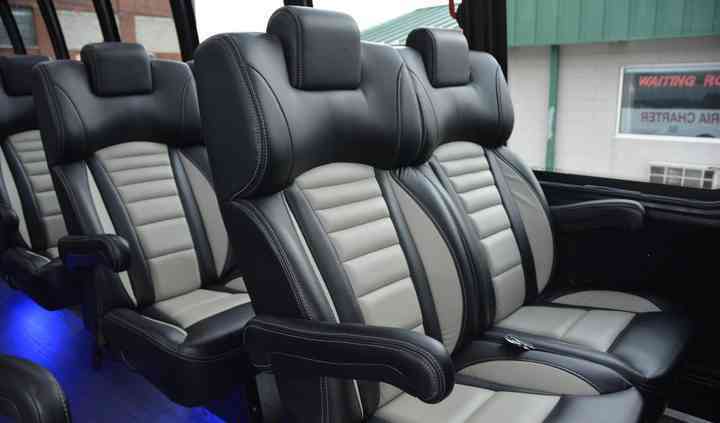 With the company's quality equipment, knowledgeable staff, and friendly and experienced drivers, couples and their guests will surely feel comfortable and relaxed. 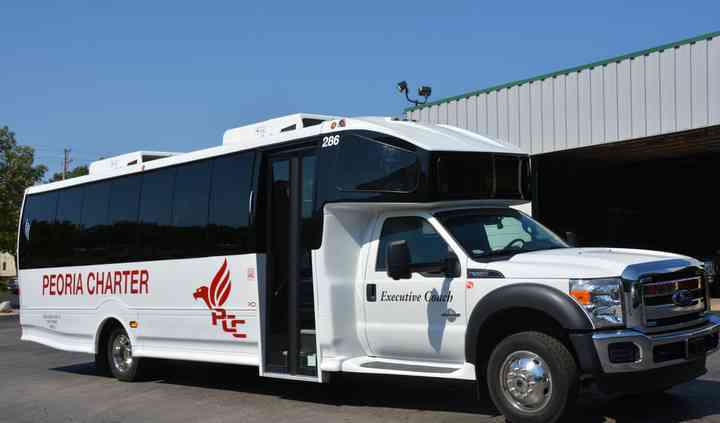 Peoria Charter Coach has no minimum rental time for their vehicles. The company's vehicles include motor coaches, shuttles, party buses, and trolleys. Couples may choose from 57-passenger buses with restrooms, 38-passenger buses with restrooms, and 22-passenger executive minibuses. The amenities include DVD players, premium stereos, and flat screens. Peoria Charter Coach can take couples on one-way trips or round trips, with multiple locations if so desired. My friends and family had a bachelor party for me and we took a Peoria Charter Coach up to Chicago for a Cubs game, there was about 40 of us. 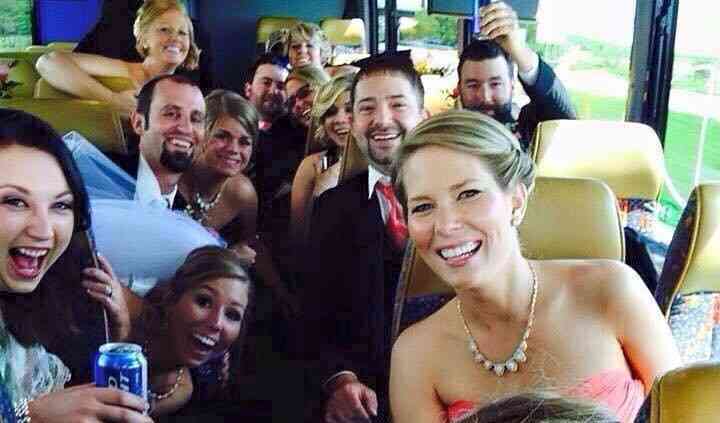 Peoria Charter Coach is the only way to go for any event ... Read more like this. They are always on time and make trips very relaxing and enjoyable. They are the best in the business. They made our bachelor party very memorable and could not have done it without them! They will always be number one on my list for transportation because of how resonable and relaxing they make the trip. It was a very clean bus and my whole party felt very safe and well respected by the driver. Well done Peoria Charter Coach!